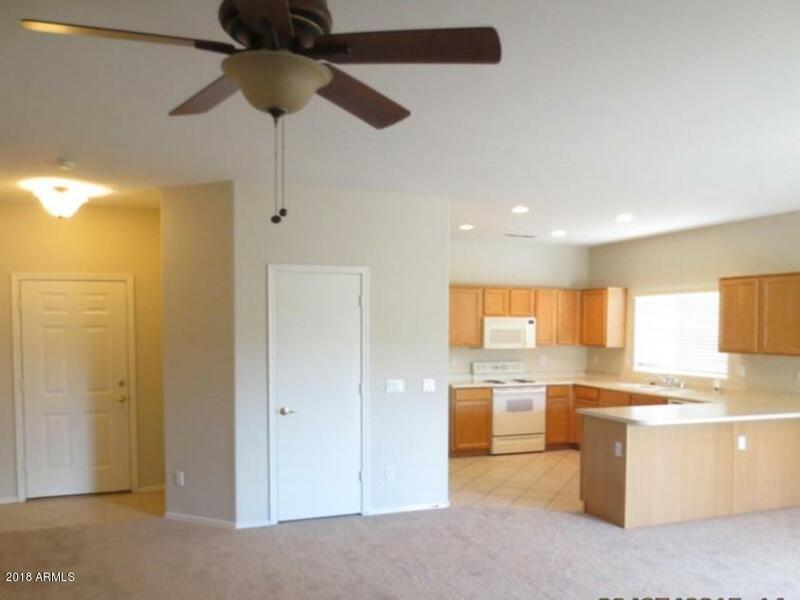 A beautiful 3 bedroom/2 bath home in move-in ready condition! 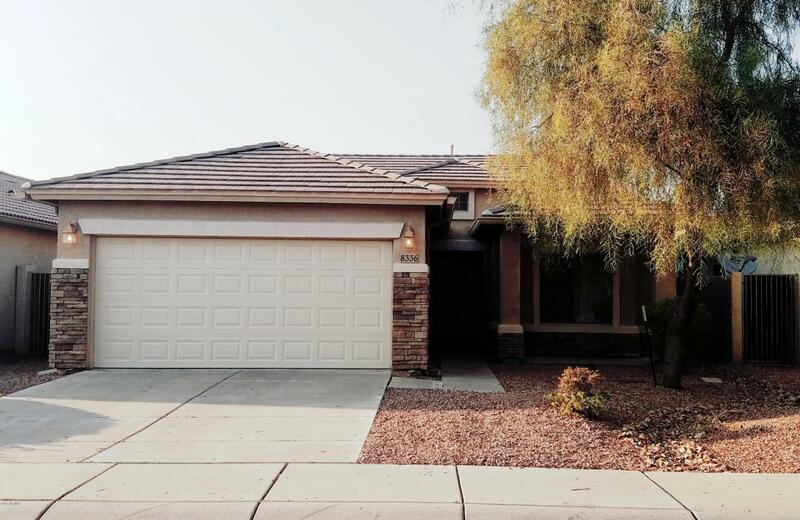 Home features new interior paint, new carpet thru-out, kitchen appliances, covered back patio, desert landscaped front & back yards, split floorplan, great room concept, N/S exposure, tile roof & a great neighborhood! Show today! 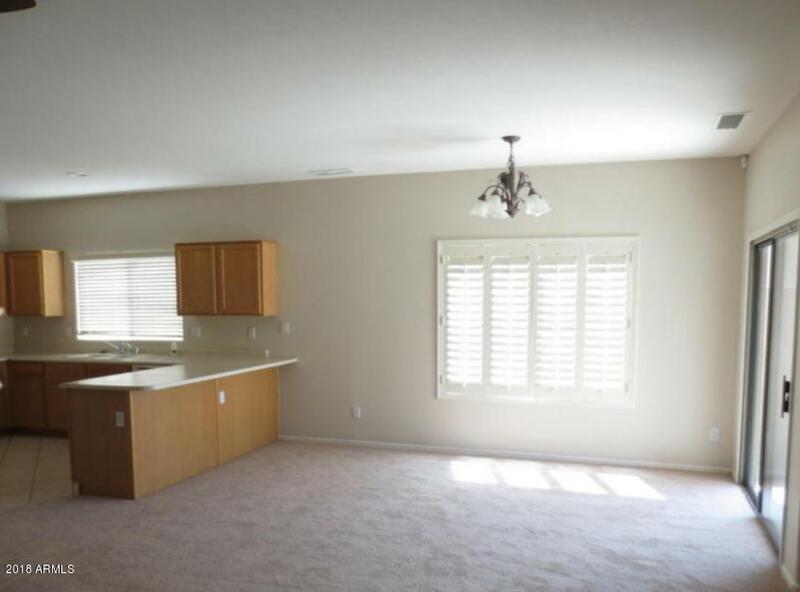 Property sold AS-IS, Pre-Qualification Form/Proof of Funds & any applicable HOA addendums w/all offers. 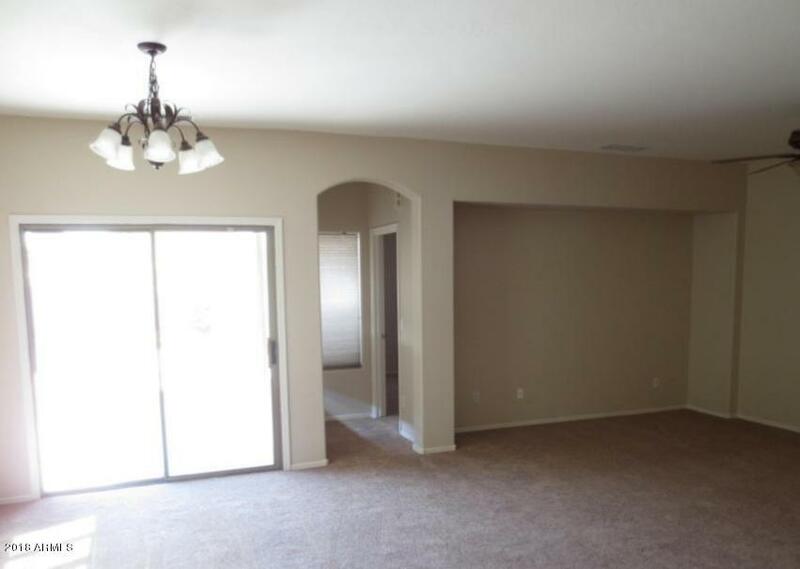 Seller requests to choose title company where paperwork is already started.